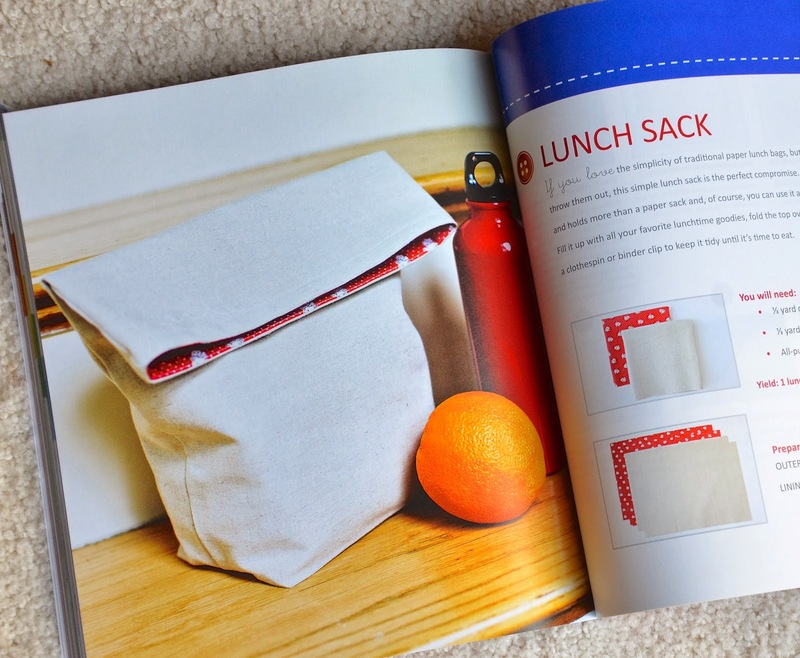 ikat bag: Book Review and Giveaway - "Simple Sewing"
Today, I get to introduce Katie Lewis' new book! 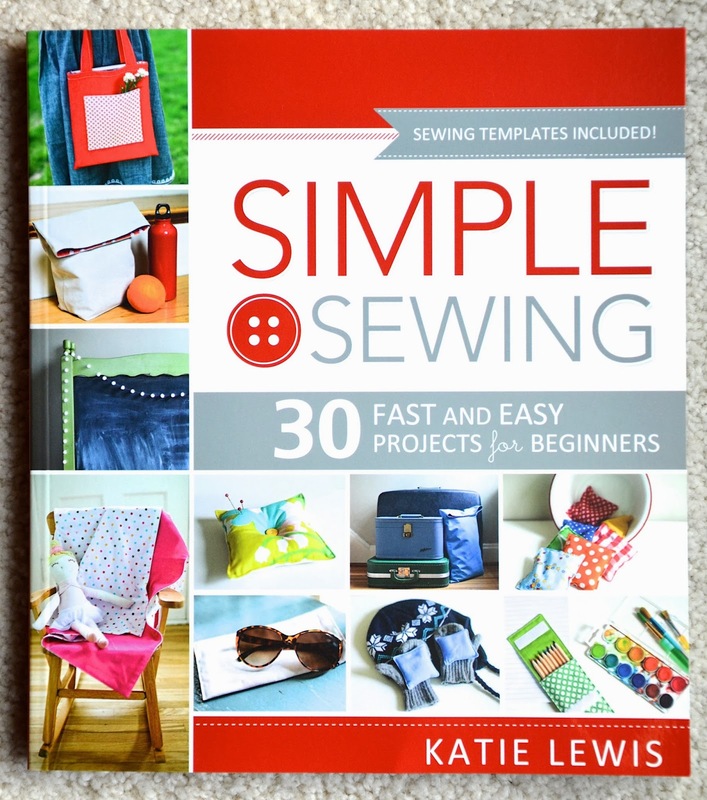 Katie, who blogs at the red kitchen, has just launched her first book, "Simple Sewing: 30 Fast & Easy Projects For Beginners" and I am very happy to be part of her publicity blog tour. I'll be doing an overview of the book, explaining whom it was written for, and showcasing one of the projects in it, ikatbag style. At the end of the post, I'll be giving away one copy of her book and two remade book project samples. I'll also be telling you where you can buy her book and listing a couple of other blogs you can visit for more reviews and chances to win copies of it. Sound good? So, let me tell you about Katie's new book! 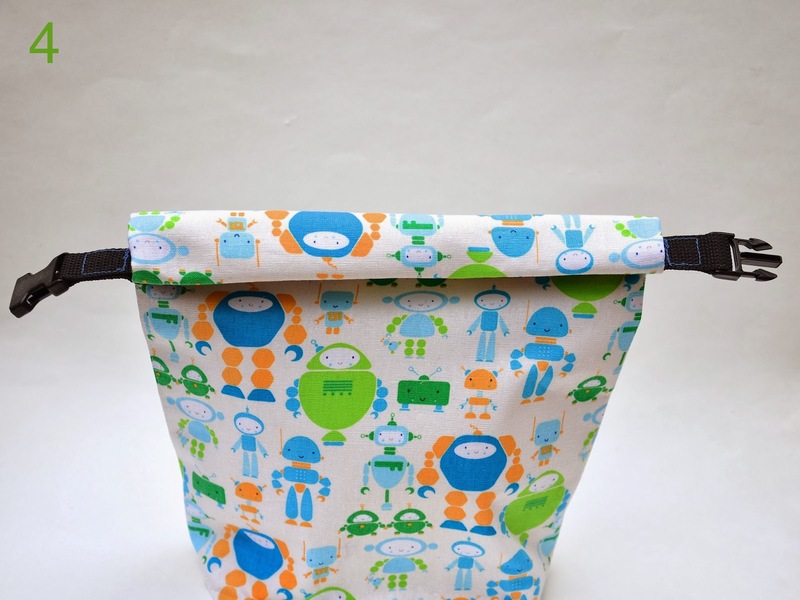 30 projects for beginning seamstresses, from six functional categories: Accessories, Home, Celebrations, Baby, School days, and Toys. 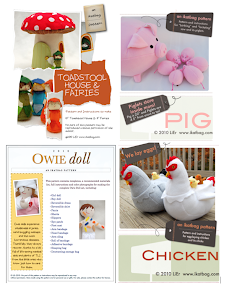 Each project is accompanied by color photographs and step-by-step instructions on how to make it. 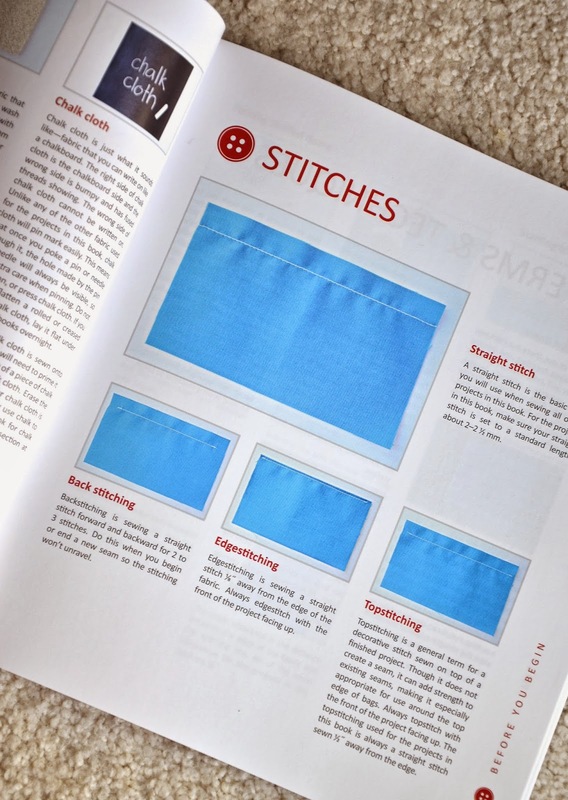 In the preparatory section at the front of the book are sewing tips for beginners, short introductory paragraphs to the 5 kinds of fabric used for the projects, and commentary on basic sewing techniques, equipment and materials. Of the 30 projects, 21 are rectangular or square and do not require templates, one is a hand-threaded garland and 7 require templates on account of their curved sides and/or otherwise un-quadrilateral shape. The full-sized templates are found at the back of the book as attached pages and can either be traced or photocopied. Most of the projects are completed entirely on the sewing machine; only 3 have hand-stitching as part or all of their construction process. Where machine-stitching is required, the projects employ only the straight stitch; no zig-zag or other decorative machine stitches are used. 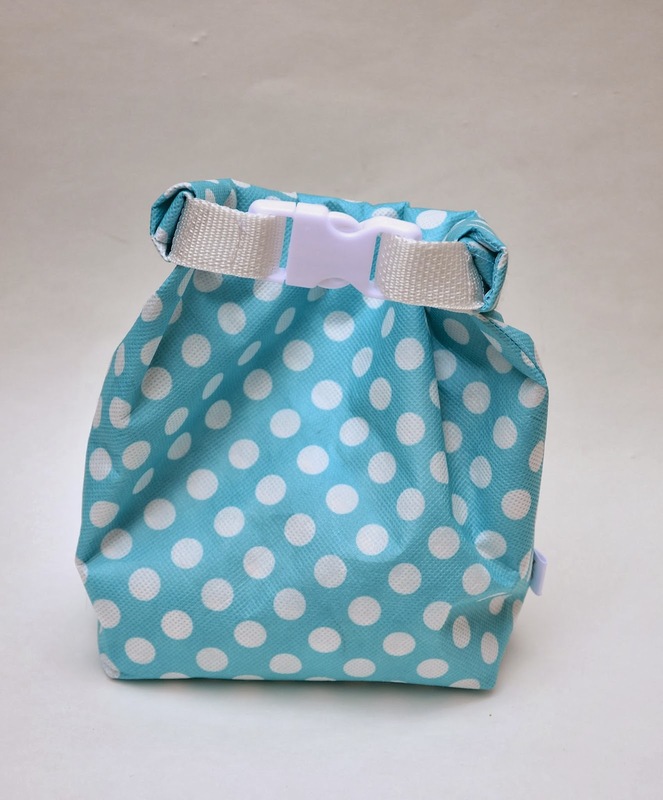 Each project (where applicable) is made with a lining so that there is no need to finish seam allowances with a serger or by any method other than hiding them within the double layers. 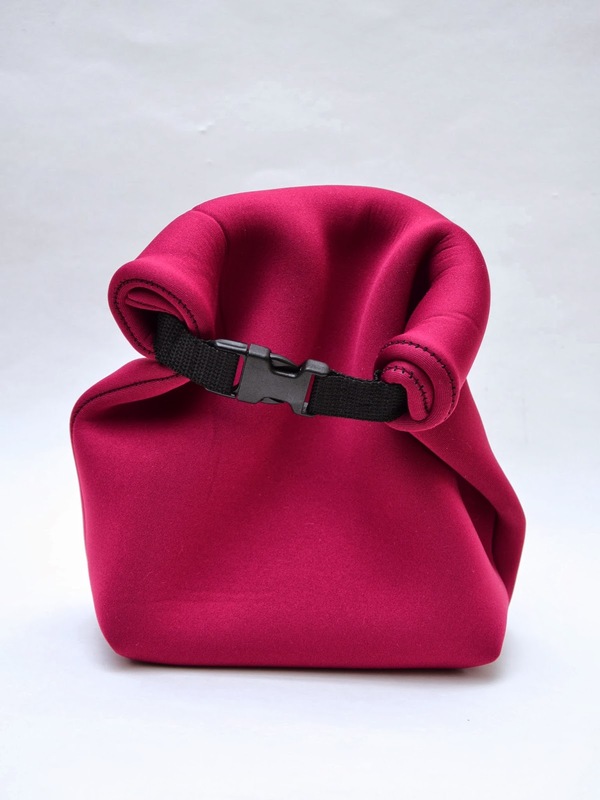 As a result, quite a few of her projects are naturally reversible. 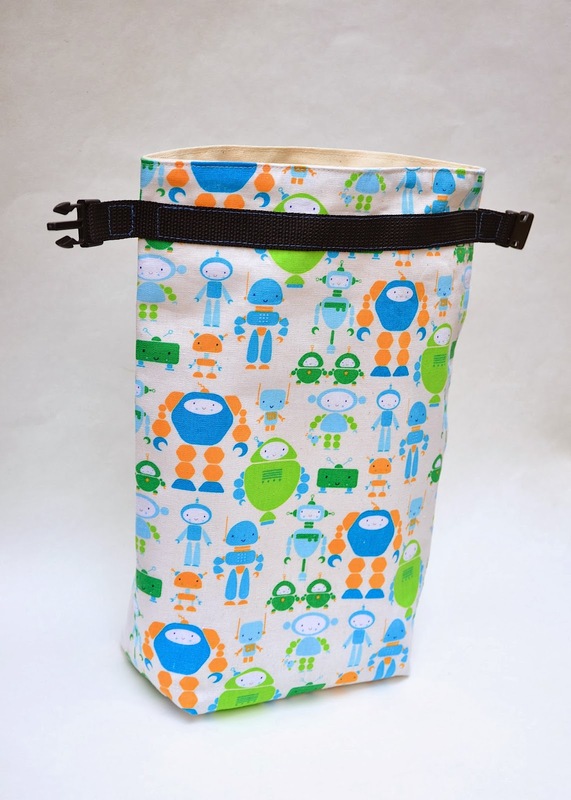 The projects are simple enough for beginners and older kids learning to sew. I'd have loved to have gotten Emily to review this book and sew a project from it but you know how busy 9-year-olds are these days, with their full social calendars and extra-curricular pursuits and other pressing hobbies. Beginners can enjoy the practice from the similar method of construction and finishing shared by many of the projects. This, consequently, has the potential to build their confidence as they complete multiple projects within relatively familiar territory with increasing ease. What if I'm not a beginner? Good question. I'm not a beginner. Many of my readers aren't beginning seamstresses, either. However, let me tell you one reason for why beginners' projects are awesome: they're great basics, and everybody works with basics at some level - to embellish, adapt, modify, personalize. 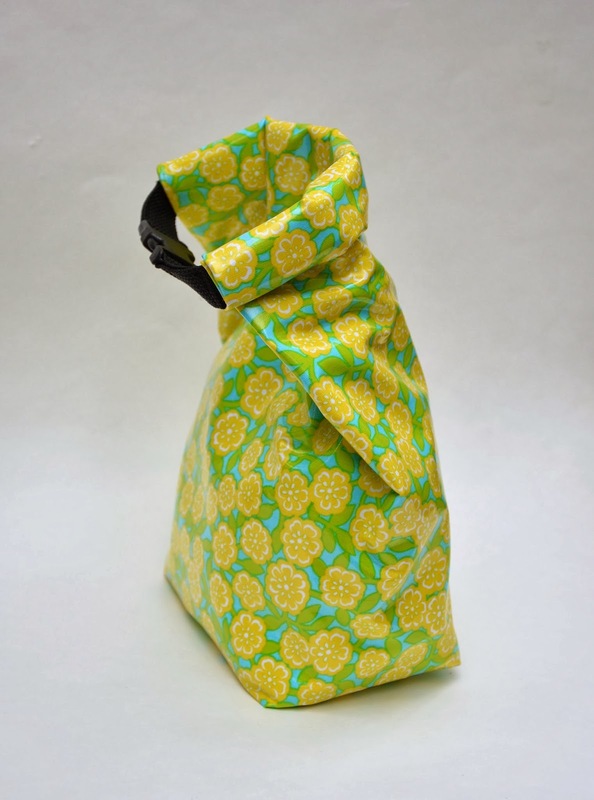 To demonstrate what I mean, I made one of Katie's projects - the ubiquitous fabric lunch sack. 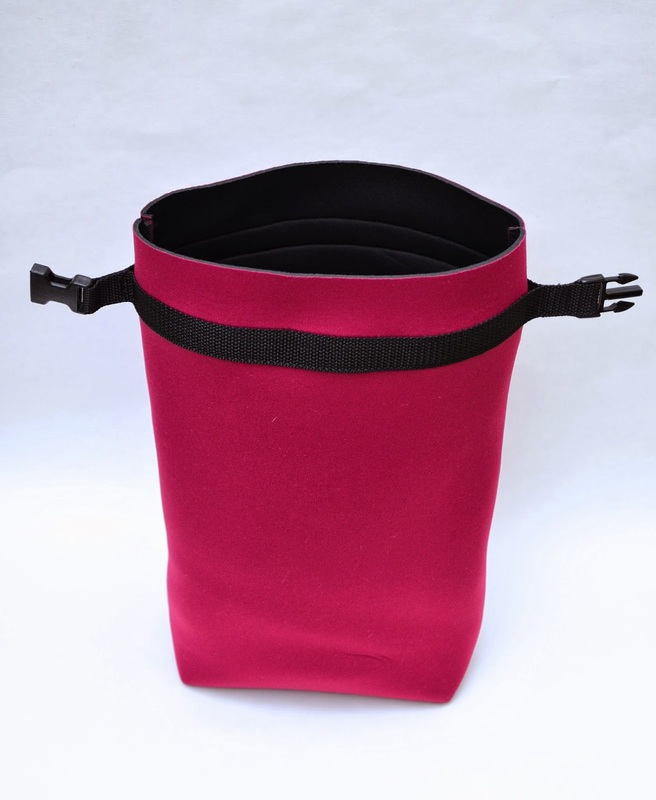 It's a classic basic - a handle-less reversible darted bag. Beautiful in its simplicity. Beginners can make it. And embroider it. Or add straps to it. Or change its dimensions. Or layer on applique. Or quilt it. 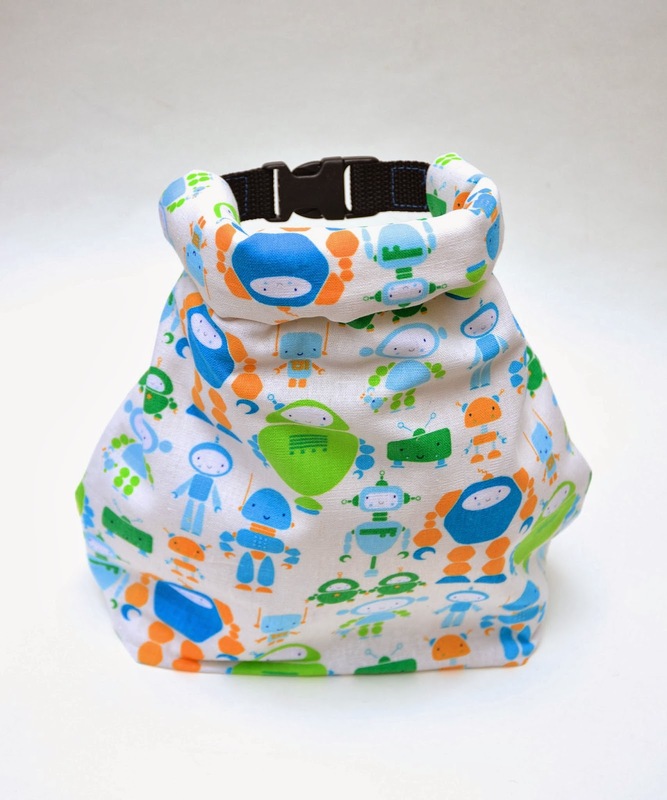 Or turn it into a fabric version of a dry bag - you know, those waterproof sacks beloved by scuba divers, snorkelers, jetskiers and other watersport people? 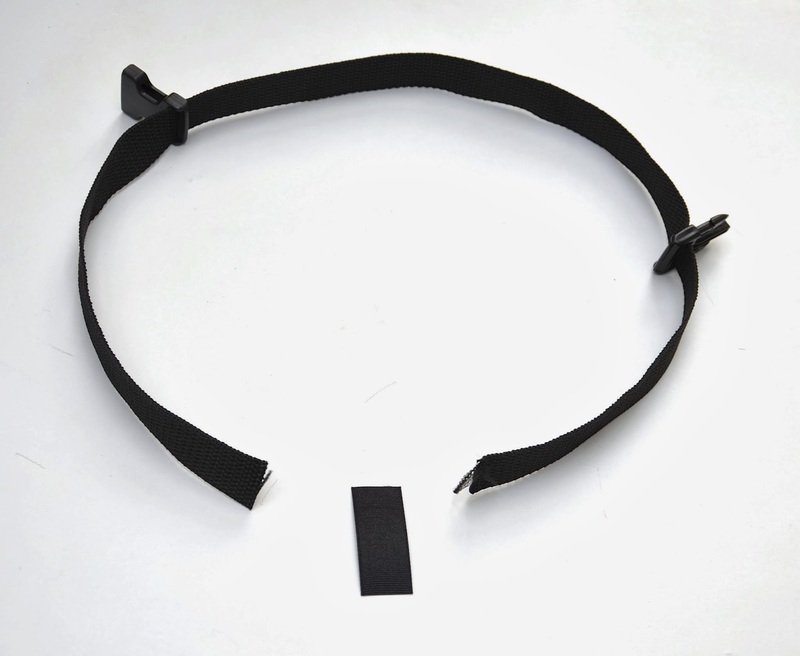 nylon webbing and a plastic buckle, along with a little bit of grosgrain ribbon to seal the ends of the webbing. 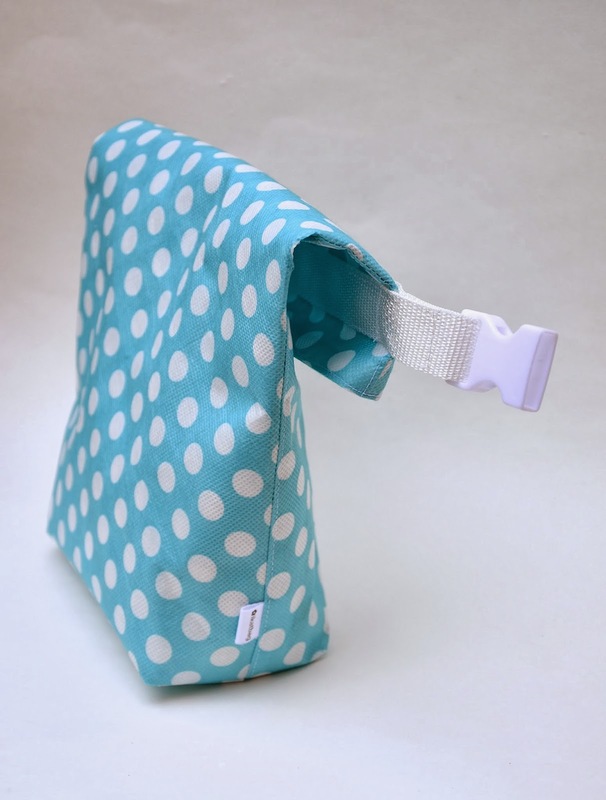 Use a long enough strip of webbing so that it's twice the width of the lunch sack, plus 8" because it's going to encircle the mouth of of the sack and leave sticky-out side bits that become the handle. 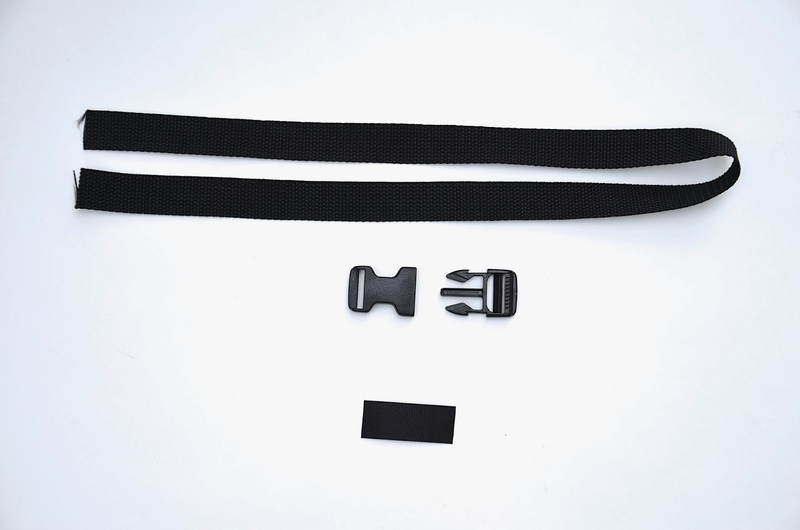 Separate the buckle halves and slide them onto the webbing. Then prepare to join the ends of the webbing to make a closed loop. I'm using bright blue grosgrain ribbon for visibility but the finished product has that black ribbon, okay? 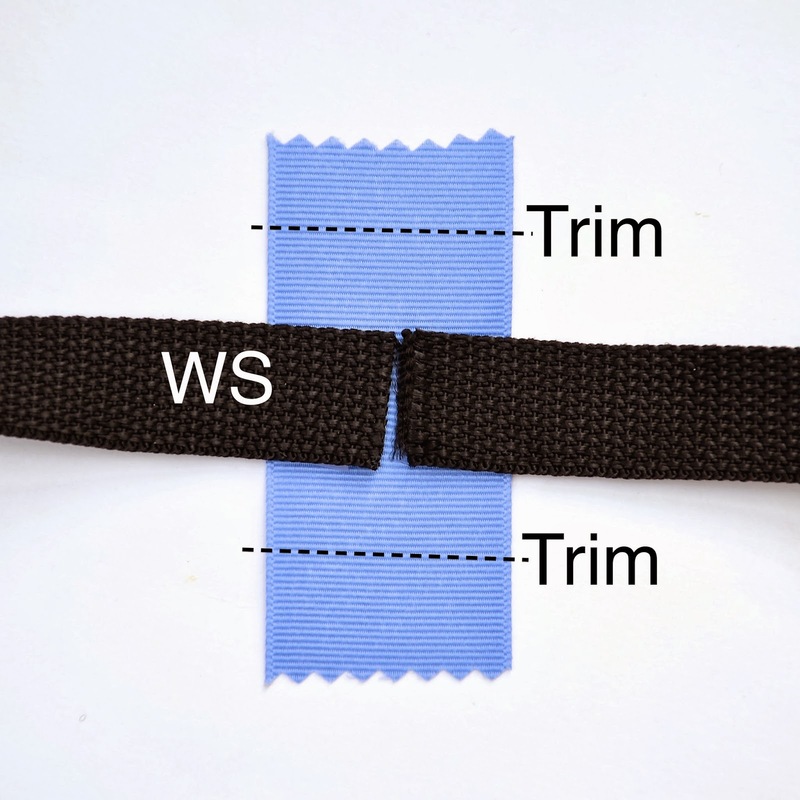 Bring the ends of the webbing together and trim the ribbon so that just enough is left to wrap those ends. Flip it over (use glue if you must, but I didn't) and sew a rectangle to hold the ends together within the ribbon band. 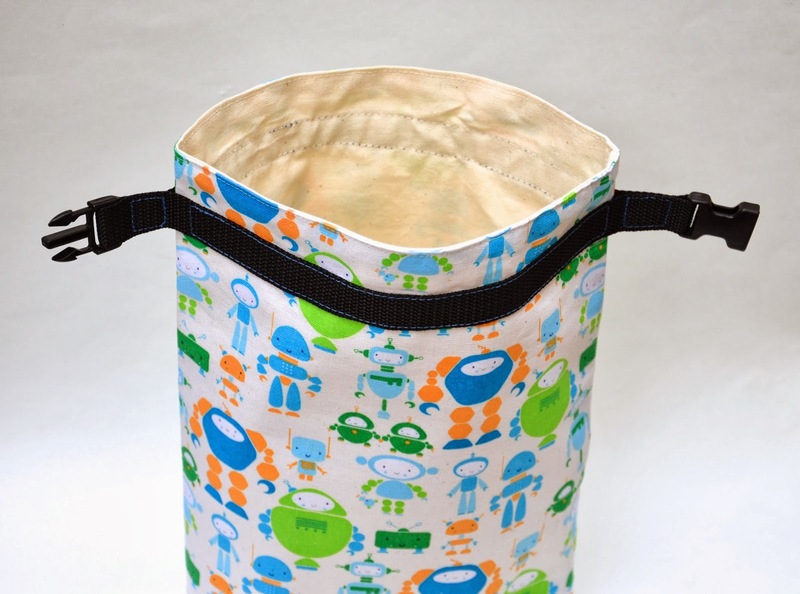 Then take Katie's lunch sack and draw a line about 1" from the top edge, all around the sack. You're going to slip that webbing loop, with its buckle halves on opposite ends, over the sack. 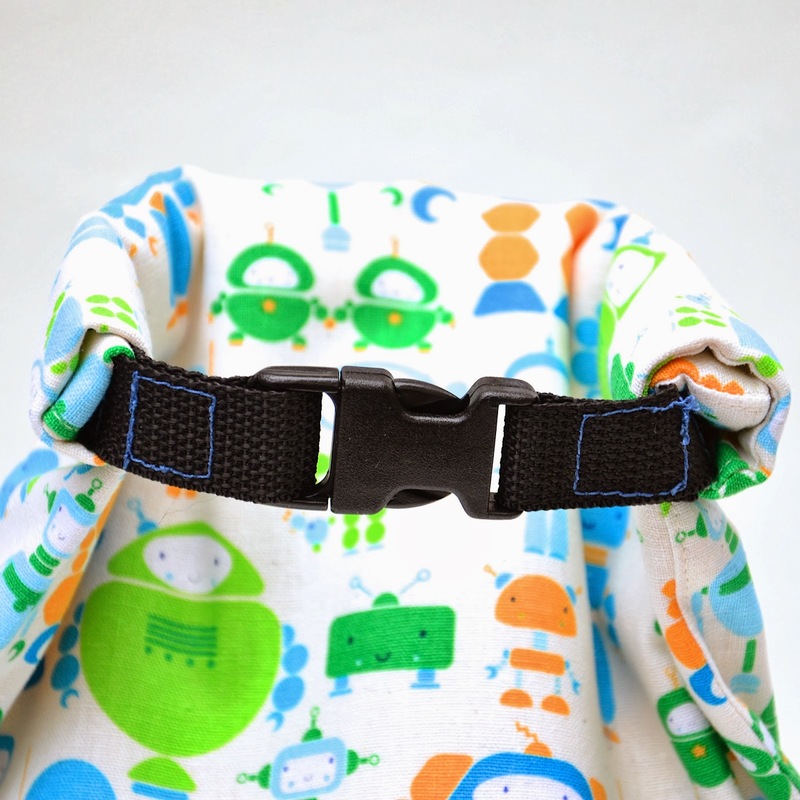 Align the ribbon band thing with the middle of one side of the sack. See how the webbing loop is bigger than the circumference of the sack? 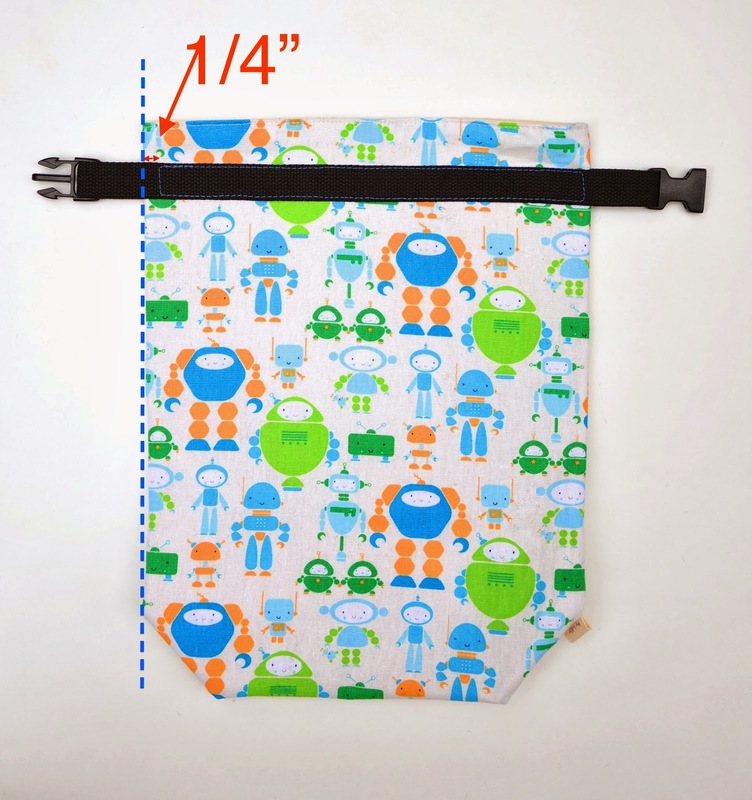 Now sew a rectangle on the webbing to attach it to one side of the sack. 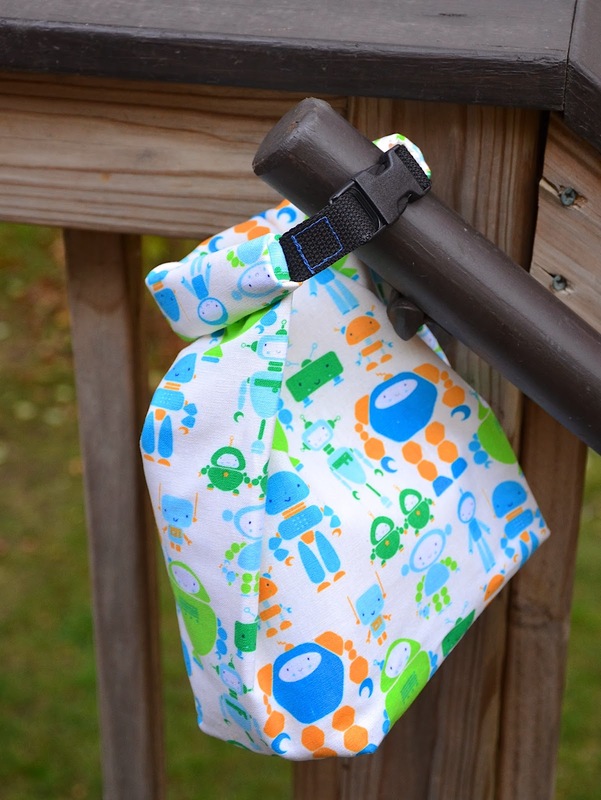 Use your machine's free arm or sew with the sack inside out, but sew only through one side of the sack, so you're not sewing the opening shut. 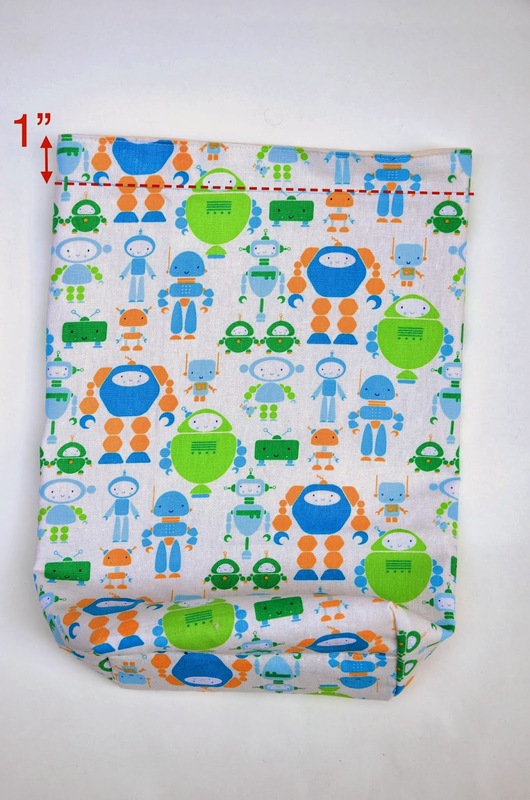 Size your rectangle so that the short ends are about 1/4" from the edge of the sack. Then flip the entire sack over and repeat to sew the other side of the webbing to the other side of the sack. 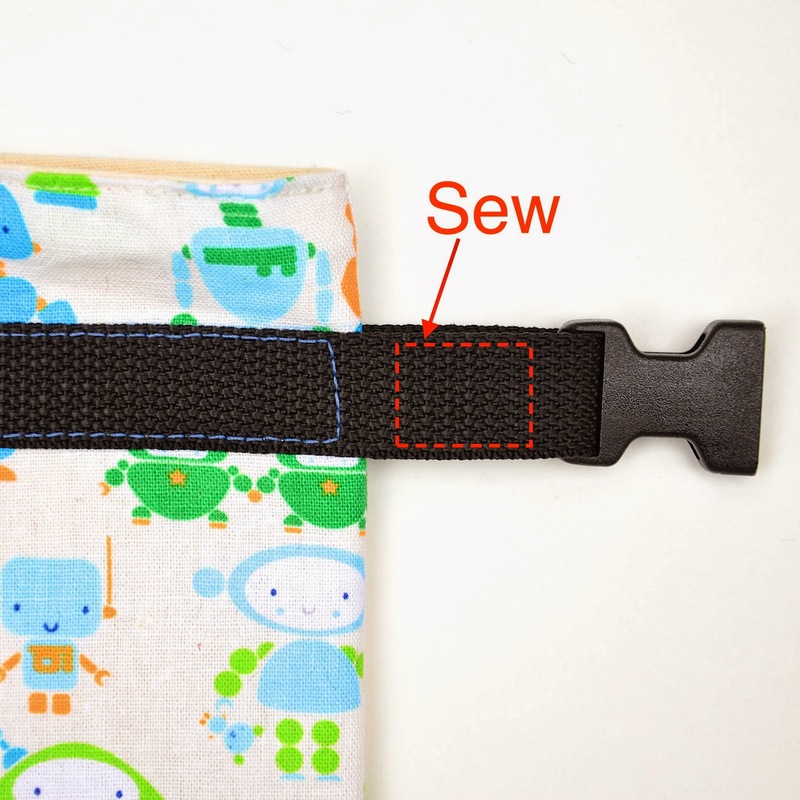 Now sew a smaller rectangle on the webbing that sticks out from the sides of the sack. 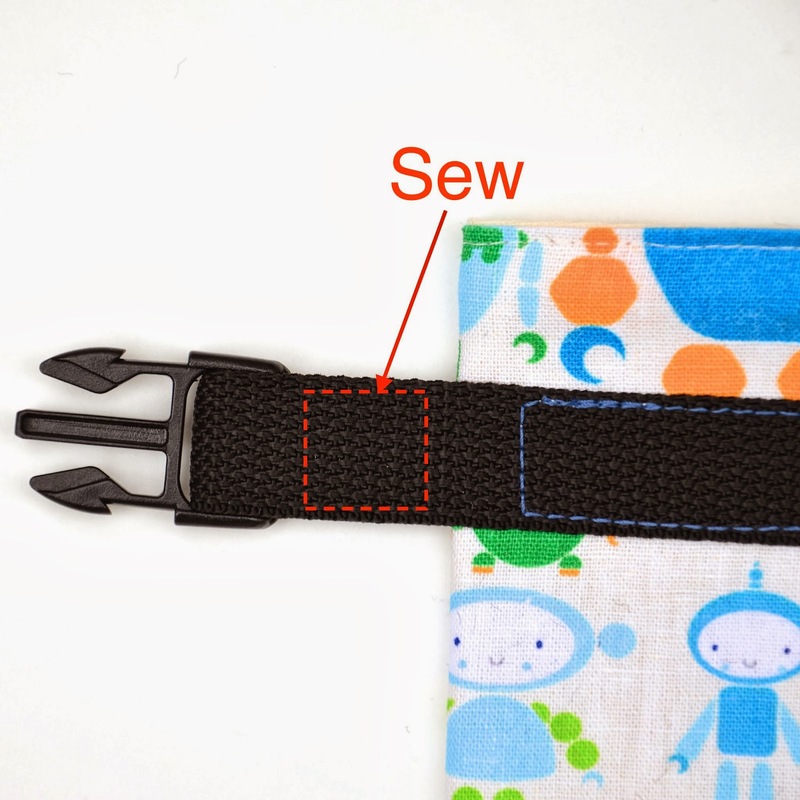 Sew through both layers of webbing. 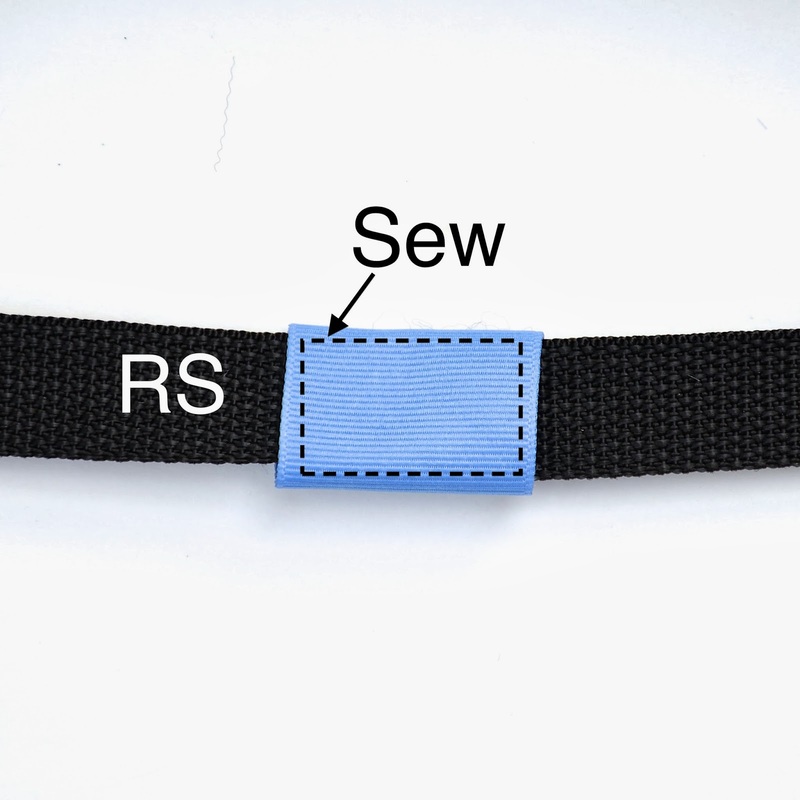 Your webbing-graft should look like this. after which the buckle is snapped together. Ta da! Handle and opening-fastener all in one. Oh, the things you can do with a great basic! And do you know what else you can do with a great basic? (and no, I don't mean print). Note that these aren't real waterproof dry bags, which are made with vinyl and have sealed seams to keep the water out. 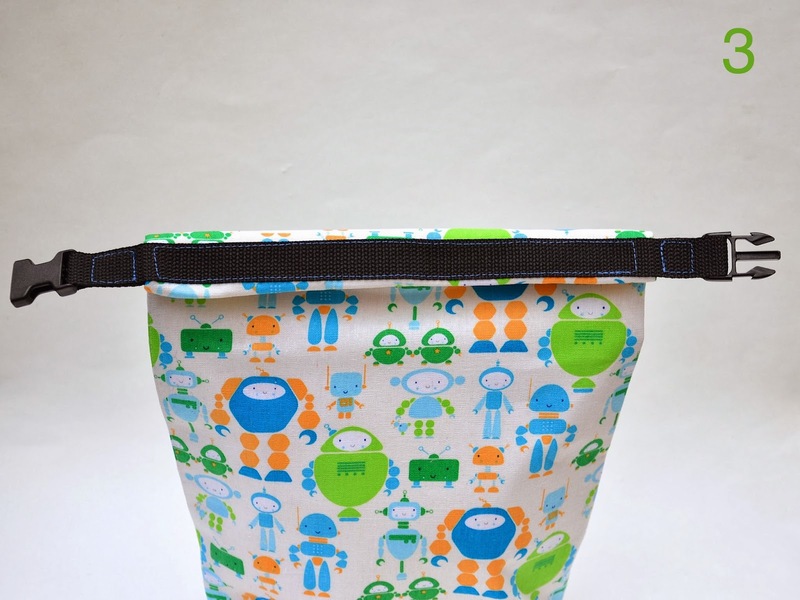 These bags above are fabric facsimiles, with needle holes and everything, but they're still pretty edgy. And they're made from the same basic lunch sack. and cushiony and fun to toss around. And now it's time for the giveaways! 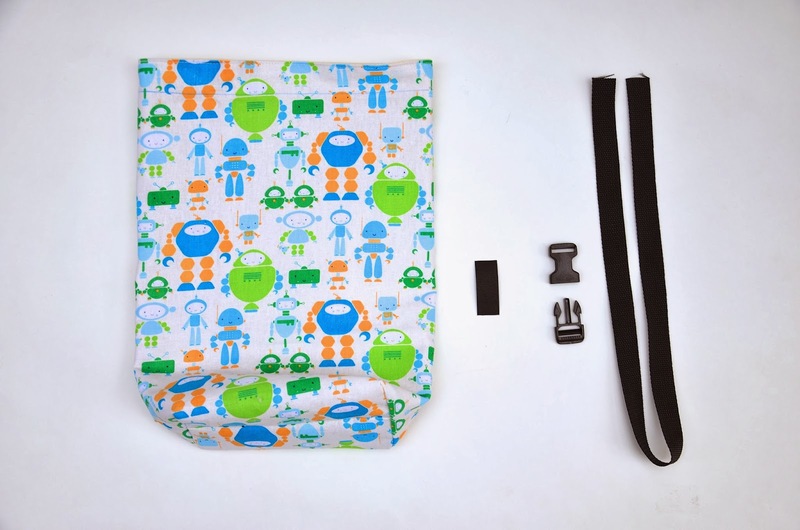 Katie is giving away one free copy of her book a lucky ikatbag reader! The giveaway is open only to US shipping addresses, and to enter, you'll need to sign up on the rafflecopter widget below. The giveaway lasts for a week and Katie will pick a winner at the end of the week. 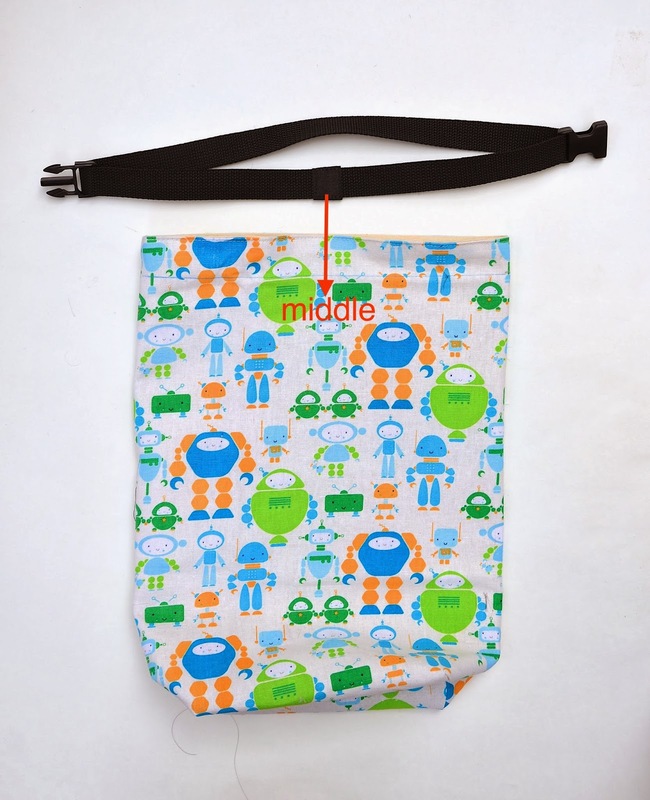 I'm also giving away these two lunch sacks to celebrate the launch of Katie's new book! International friends are eligible to enter this one, because I will ship anywhere in the world. To enter, just leave a comment to this post filling in the blanks in this statement: "I've been sewing for ______ years and the sewing skill I (still) most want to learn is _______." as well as your name and an email address at which you can be contacted. Anonymous comments without an added name will not be entertained. I'll randomly pick two names at the end of one week i.e. Wednesday 20 November - one for each sack. 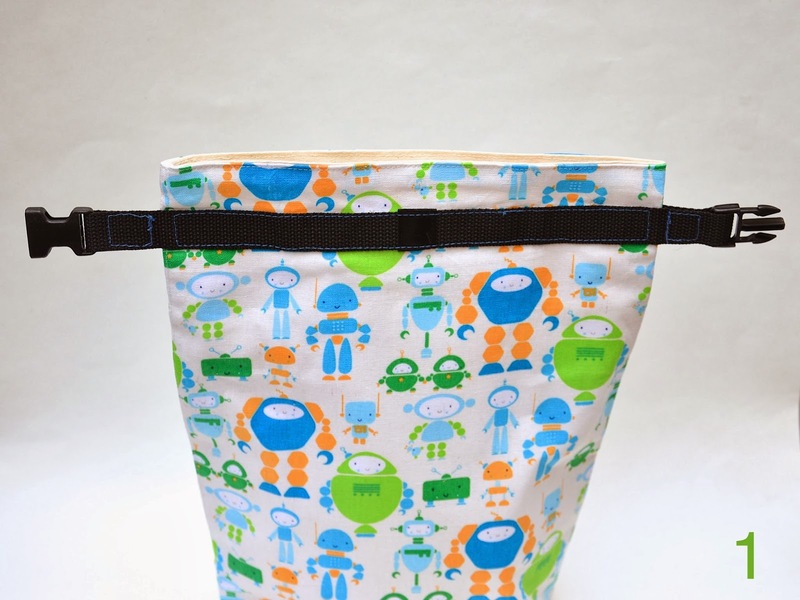 Everybody enters the two-lunch-sack giveaway by leaving the comment, your name and your email address. Also, go visit today's two other blog tour stops to see other projects from the book, plus more chances to win copies of it: Abby at Sew Much Ado and Melissa at Happy Quilting! Congratulations, Katie, on your lovely new book - it is a labor of love well worth waiting for! I am so happy for you! P.S. Today's lunch-sack giveaway is brought to you by Sarah, who recommended Jenelle's tutorial for fixing my missing comment-numbering. See- they're all fixed! So I can do giveways again! Thank you, Sarah and Jenelle! 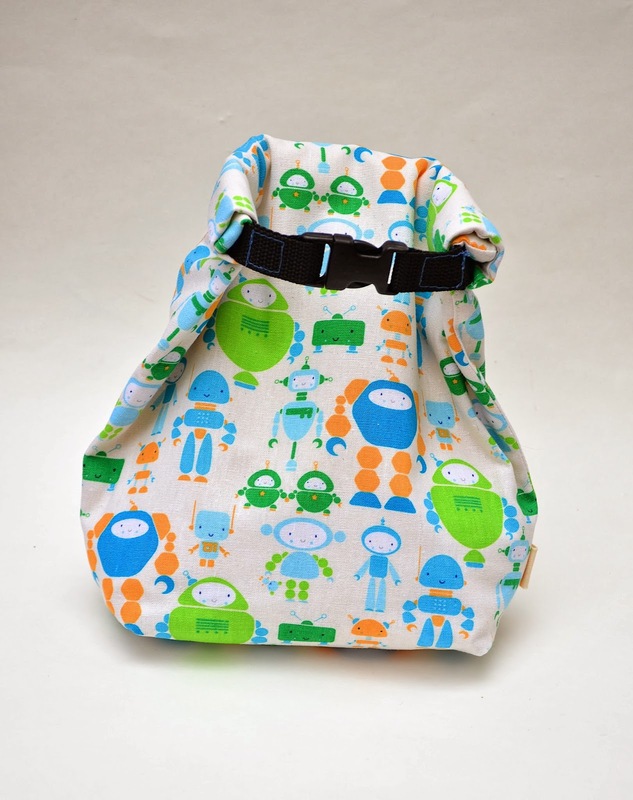 I've been sewing for 6 months and the sewing skill I most want to acquire is confidence or maybe tenacity. Or maybe just time management so I try it out more. I am awed by how much you make, and it inspired me to get a sewing machine. Which mocks me! About once a month a make some yellow duck finger puppets just to tell myself I made something. Anyway,here I go entering a contest to not make something else. I enjoy reading your blog very much. I have been sewing seriously for about 6 years. What I'd still like to learn is how to make a pair of jeans, zipper fly and all. I've been sewing for 10 years and the sewing skill I still most want to learn is drafting. I have two daughters and I love sewing for them, though my drafting skills are still too basic. I sew to embelish their bedrooms or make accesories for them. I have learned a lot from your tutorials and experience. Muy buena idea y fantástico tutorial! Gee. I rushed off while posting comment (my very first in blog-land) because I am needed somewhere else. I came back and realized I did not put down my name and email address. Very sorry, Lier. Please connect this to an earlier (about 30 minutes ago) comment, if possible. I am the grandma, having been sewing for decades, needing courage to venture into knits, vinyl, etc. I've been sewing for five years and the sewing skill I most want to learn is drafting. I'm reading a lot about this subject, but i really need to practice. I've been sewing for 18 month and the sewing skill I (still) most want to learn is dareness to sew my own outfits. I've been sewing some since I was a kid (my mom taught hand-sewing classes in the 80s when she was home with us, and gave us projects to occupy us during the classes), but I started quilting about 5 years ago and that got me back to it more. The sewing skill I'd most like to learn is alterations -- which is how I got sucked into your blog (that alterations tutorial button on the side), coincidentally right after I'd picked up a cool but too-big shirt at a rummage sale. I altered it! Including cutting off extra fabric, which is something I certainly wouldn't have done without your prodding! And it came out pretty well, though I also take to heart the advice that it's better to buy/make things in the right size to start with. Easier said than done, though. So anyway, I'd like to build my alteration skills from that very modest, but encouraging, beginning. Yay! And yay for Sarah for enabling this giveaway! Oh and what I meant to say in my comment was, this is the best book review EVER. Very LiEr -- not gushy about the book, but straight-up info about the kinds of projects it includes, plus the value proposition if you're not a beginner. I totally want to go buy it now. 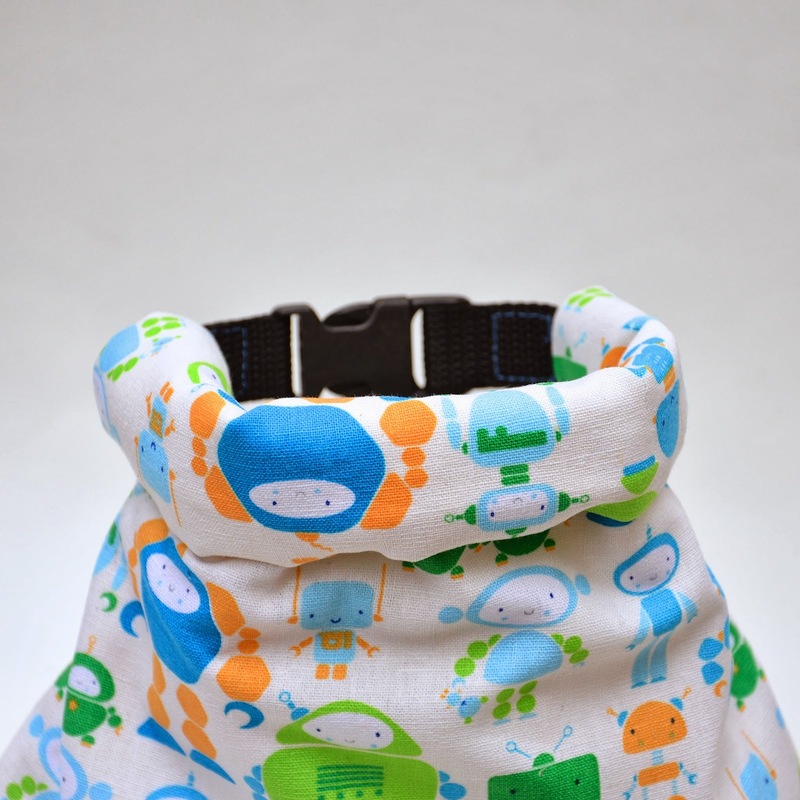 And hope my 3 boys will want to learn to sew. Thank you so much for your blog! I've been sewing for 10 (15?) years and the sewing skill I still want to master are zippers and drafting. Every time I have to insert a zipper, I worry about it, procrastinate a bit ... and once I finally get around to inserting the zipper, there is lots of work for my seamripper! And it would be so great to be able to draft clothes for myself. Yes, buying clothes would be a much better option, but most shirts are simply too short. As I've said before, I've been sewing for quite a while but your blog has really inspired me and has taken my sewing to a different level. It all started with your tutorial on the pinafore dress (published on 01/12/2012 - the day my older daughter was born. So I thought it was a nice idea to make that dress for her second birthday!) and I've made butterfly wings, a rapunzel wig and 7 pigs (mum + 6 piglets)! Reading your blog and sewing has really helped to keep me sane! So thank you so much for your blog, your tips and tutorials are really great! 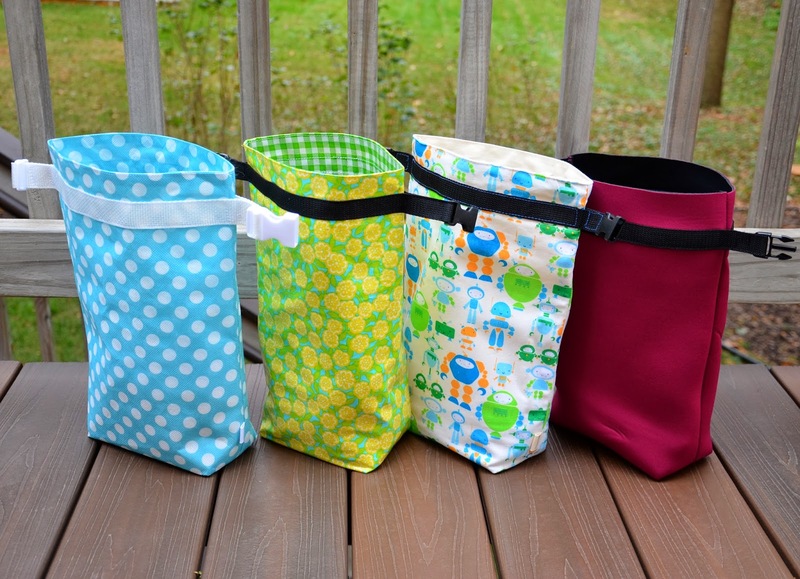 I've been sewing for 35 years and the sewing skill I (still) most want to learn is making zippered bags. 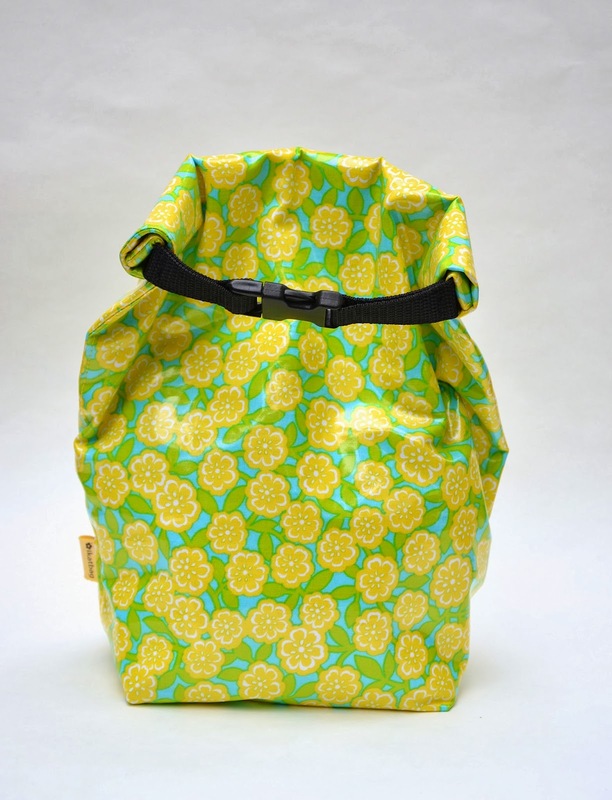 "I've been sewing for 25 years and the sewing skill I (still) most want to learn is zippers." That's sad isn't it? But, in my defense, I am mostly a quilter and you don't zip those. I've been sewing for 20 years and the sewing skill I (still) most want to learn is making button holes. "I've been sewing for ___46___ years and the sewing skill I (still) most want to learn is _____clean up my sewing room__." Great giveaway. Now if I could just create sewing emergencies in order to get time off work in order to have time to sew more. I have only owned a sewing machine for about a year, my mom tried to teach how to follow patterns when I was young, but I'd really like to learn to experiment and make things out of my head rather than use a pattern. I love to use blogs as inspiration. 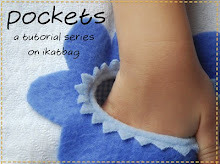 I've been sewing for 2 years and the sewing skill I (still) most want to learn is do as better as you all these gorgeus things you show in your page. I get profit of this opportunity to say thank you for shearing your knowledge. I've been sewing for 8 years and the sewing skill I (still) most want to learn is patience. Great Book. I like the fussy free modern style. 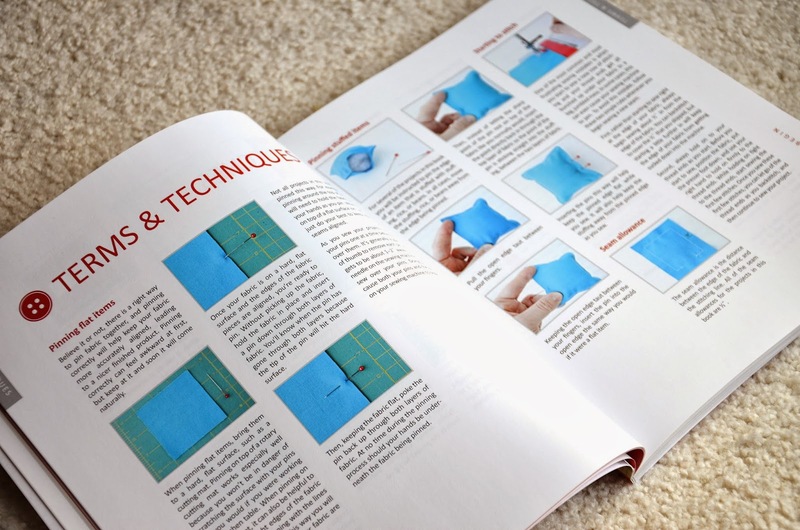 I love sewing books! There is always something new to learn. Thank you for the book review. 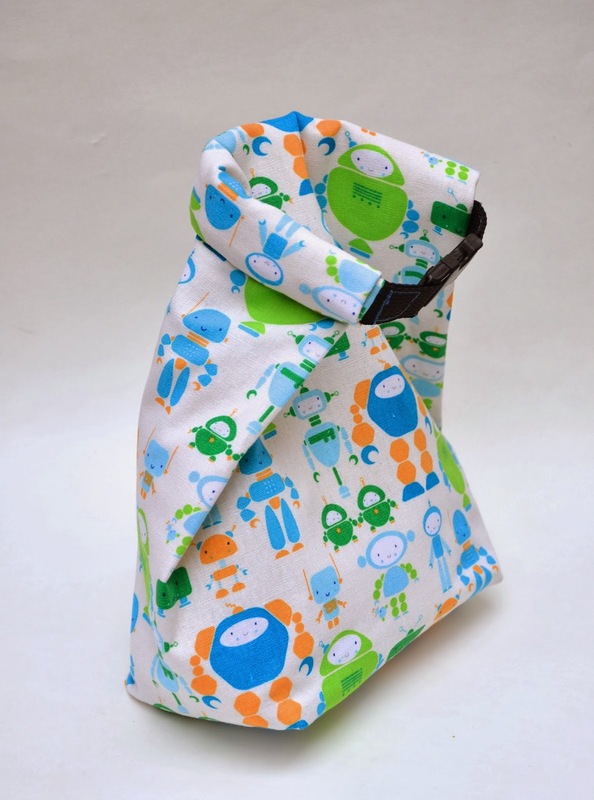 I've been sewing for 1 year and the sewing skill I (still) most want to learn is sewing clothes for my children. Want to have more times to practice sewing. Your blog is one of my fave and inspiration, I learn a lot of things from here. Thank you for this chance. I've been sewing for 4 years and the sewing skill I (still) most want to learn is to be patient be before doing stitches to avoid unravel it afterwards. I've been sewing for 3 months and the sewing skill I most want to learn is the audacity to do all those beautiful projects. I've been making some hem pants pijamas and some other little projects. That's why I need the audacity to try those projects that seam so easy done by all of you real seamstresses, that make so scared. Thank you for this opportunity. "I've been sewing for 50 years and the sewing skill I (still) most want to learn is sewing straight lines!" I've been sewing for 4 years and the sewing skill I (still) most want to learn is to recognize balanced tension. Hi! My name is Monty and I've been sewing for about 57 years. 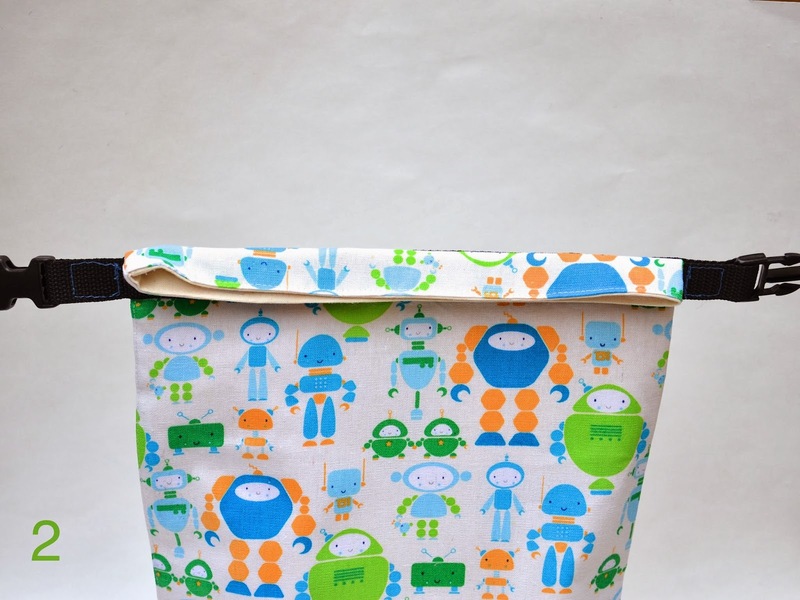 The sewing skill I (still) most want to learn is PATIENCE! I've so many projects lined up in my mind and on lists, I could use a little more TIME too. I still stick to easy projects, because I too quickly rush off to another project and need easy things that will actually get finished… tee-hee! That's just me! My grandmother taught me to sew by hand the summer I was 9 and visited the farm where my mother grew up. Grandma helped me make a little cloth doll, and I learned to make simple clothes for her. My grandmother could sew the most incredibly tiny stitches… handkerchief-fine. I am teaching my 13-year-old granddaughter to embroider and sew. I've been sewing for five years and the sewing skill I (still) most want to learn is clothing alterations. I also want to get better at sewing clothes in general. I always seem to pick clothing patterns that end up being super complicated and time consuming. 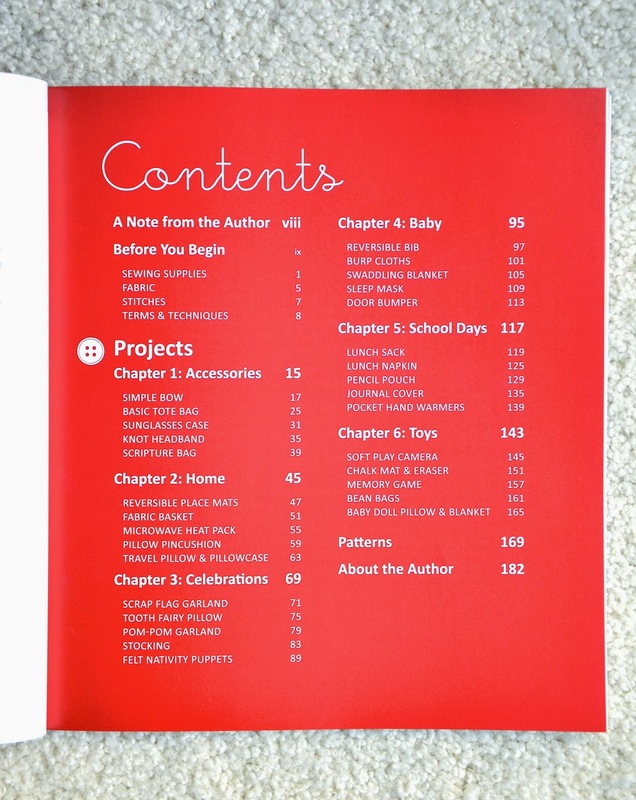 I've been sewing for over forty years and my grandchildren want to learn how to sew.This book would be a great "teachers" book for me to make things with them and teach them beginning sewing. 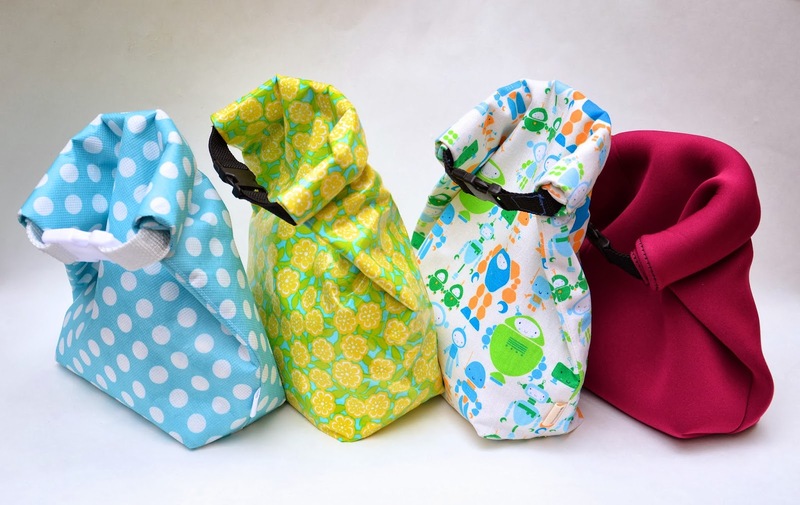 Love these little bags! I've been sewing (not regularly) for about ten years. I would love to learn how to sew knits better and figure out why my twin needle keeps skipping stitches. I've been sewing for 10+ years and the sewing skill I (still) most want to learn is how to sew with knits (or anything past quilting cotton ) ! I love bags. And I think this book will be the perfect thing to give my friend who keeps saying "I really wish I could learn how to sew." I have been sewing for 43 years and the skill I would most like to learn is free-motion quilting. I just love your blog, by the way! Hello from Scotland! I have been sewing on and off for 30 years now and still have not mastered so many things including quilting (just like you, I seem to remember). 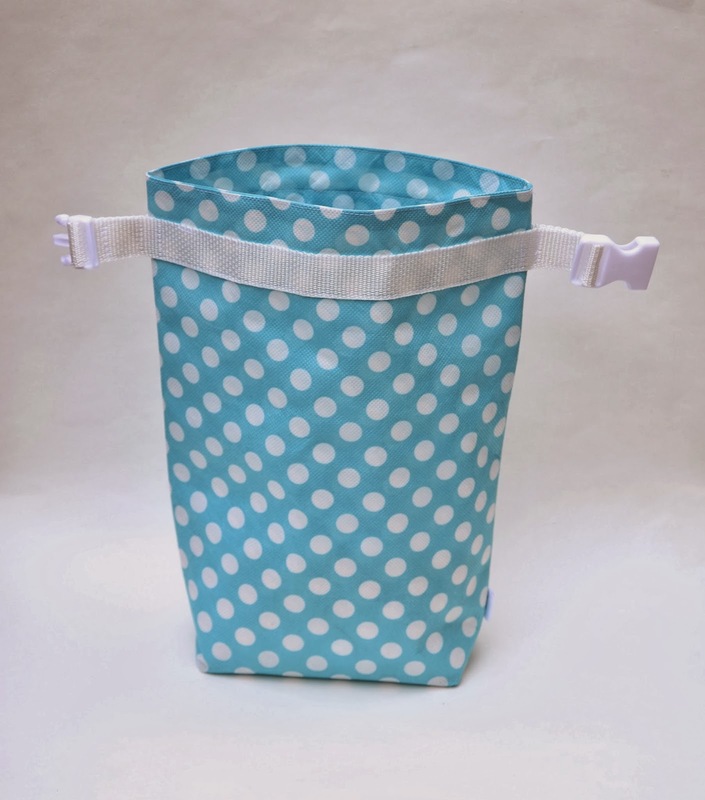 I have been admiring your style of blogging and sewing - so inspiring! Apologies for emailing my wee giveaway entry but I have tried a few times and failed to get my comment published for some reason. I've been sewing for 20 years and the sewing skill I (still) most want to learn is to ruffle without the thread breaking. 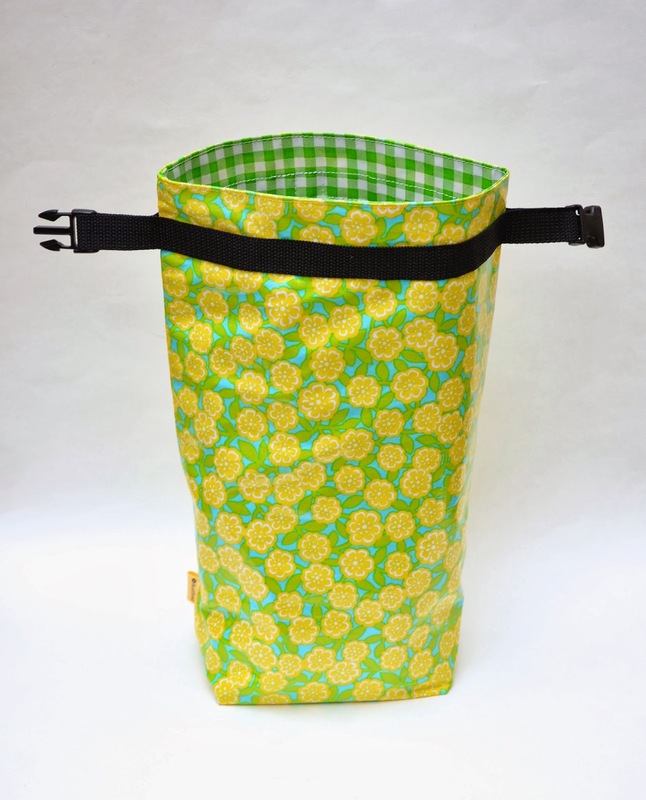 "I've been sewing for 30 years and the sewing skill I (still) most want to learn is piping ." I have been sewing for half of a year and the skill I still want to learn the most is sewing doll clothes for my sister. I've been sewing for 6 years, and the skills I want to learn most are to be able to sew clothing (besides elastic-waisted skirts and pj pants), and to free myself up for improvisation. I have a hard time branching out beyond the pattern as written.